Nobody said that launching one’s own enterprise would be easy. The same concerns the running a business. Numerous issues need to be taken care of, from revenue and expenditure to employees. Especially the latter may give one sleepless nights. Tardiness, shirking etc. are most common ”labor afflictions”. If one does not control their subordinates, many of them will probably avoid working. Fortunately, there is a solution to this problem ─ employee time tracker with screenshots, which aim is to prevent dawdling. The application is recommended to those who want to be sure they money is not wasted. It is an automatic time tracking and task and time management software that offers SMBs a single and centralized platform enabling the management of project, time and budgets. 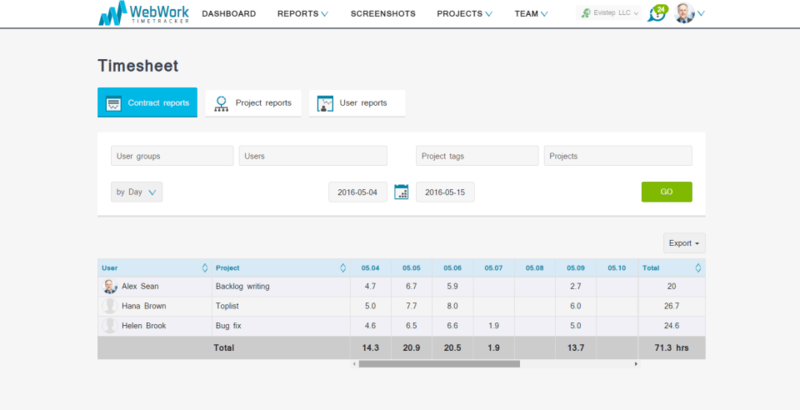 Incorporating visual time tracking, manual timesheets and time entry notes as well as reporting technology and multiple integrations, the tool offers its users the possibility to use a comprehensive yet user-friendly project time tracking provide solution. 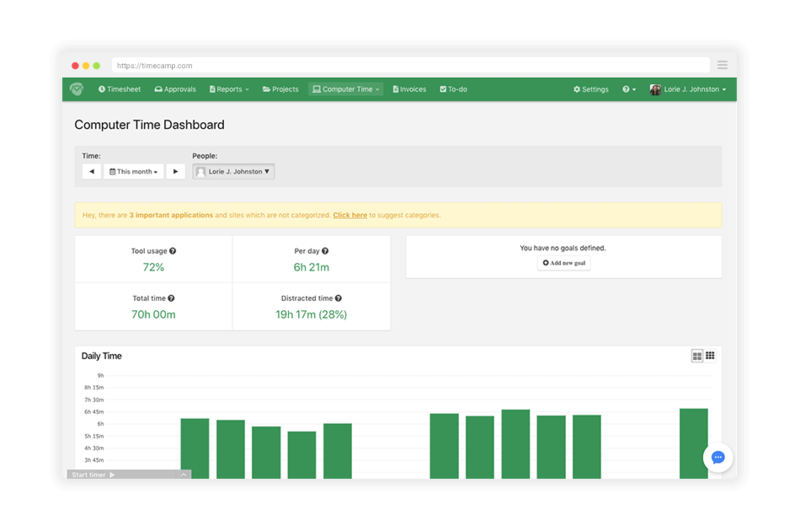 Update: In the new version of TimeCamp, the screenshot feature is on demand – please contact our support to get more information! 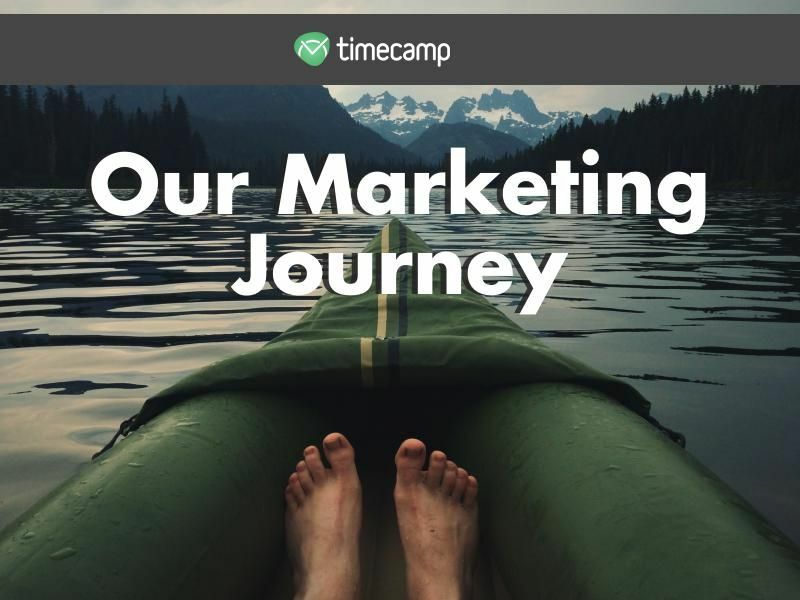 RemoteCamp is a time tracking tool dedicated to companies which hire remote workers. 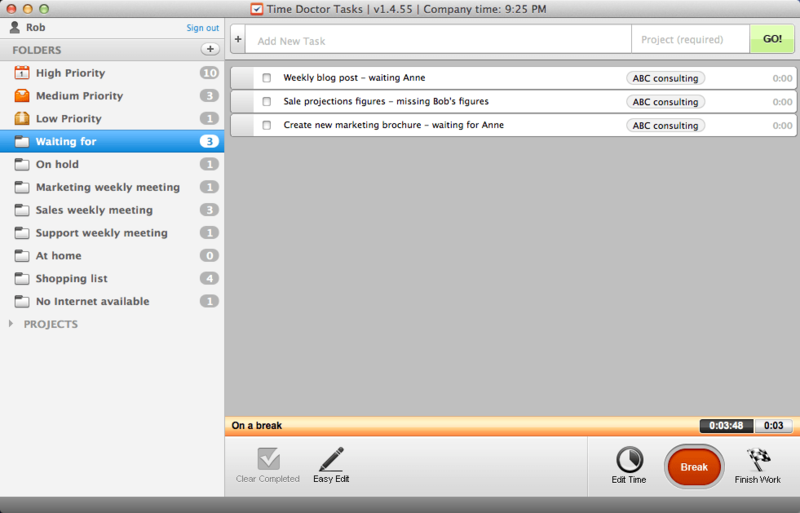 Besides a time tracker, it offers an advanced screenshot system. It can be turned on in settings and similarly turned off. A useful feature is the possibility to blur screenshots. Those are particularly crucial in the case of companies using the services of freelance programmers who have signed an NDA agreement. Such people often make use of code which they created for other companies. 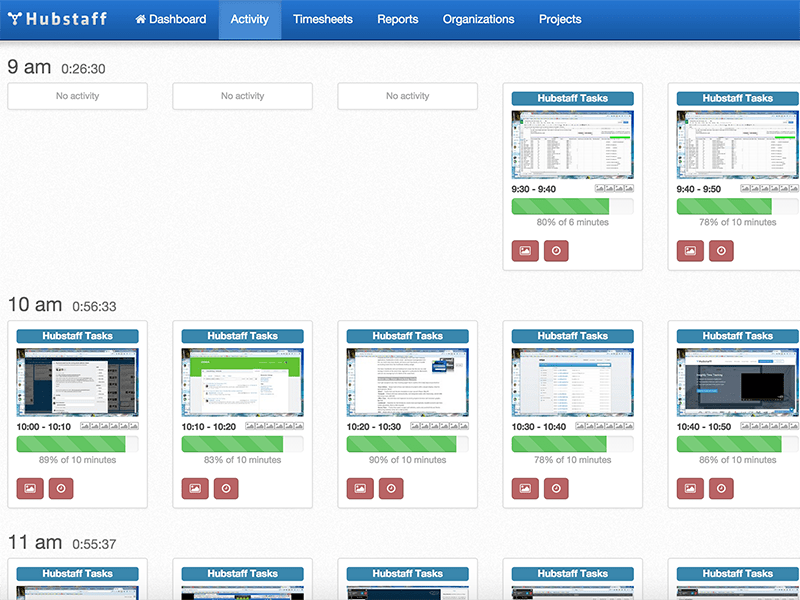 RemoteCamp also allows screenshots to be seen by employees whose computer screens are being monitored. If such an employee decides to remove a certain screenshot, tracked time will be canceled. Time can be added, too, but only manually, which a manager, administrator of an account will be informed of. The solution is an automatic time tracking and employee hour tracking softwraewith screenshots, payroll and productivity analysis. WorkPuls helps managers and business owners to check which applications and websites subordinates use while working on their tasks/projects. 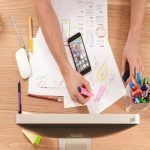 All kind of companies can use WorkPuls, and it is also well suited for remote workers. It is a time tracking tool which offers facets like screenshots, activity monitoring, GPS, real-time tracking, automatic payroll, and advanced reports. Besides, it is both online and offline tracking app, available for Apple, Windows, Linux, and iOS. 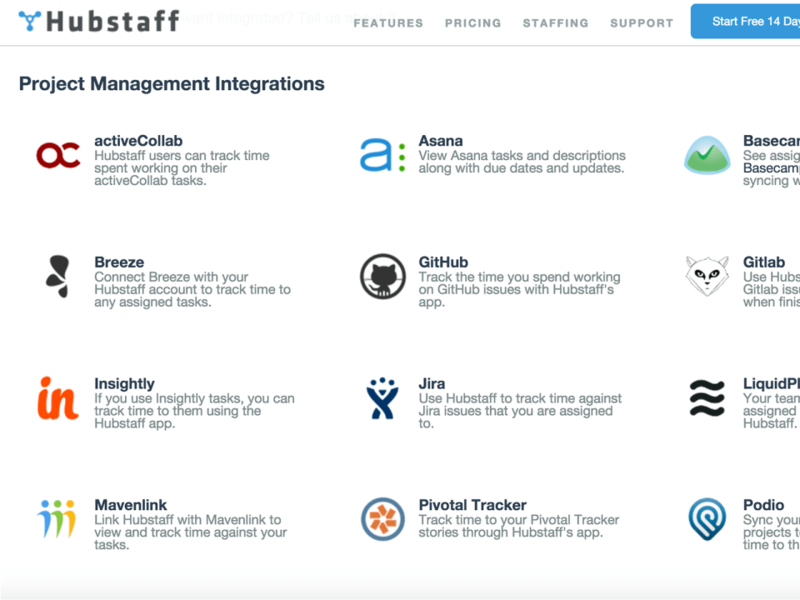 Hubstaff can be integrated with 30+ popular tools, like Trello, Asana, Podio, and PayPal. Finally, the solution is an ideal app for remote teams, SMBs and consultants/freelancers. 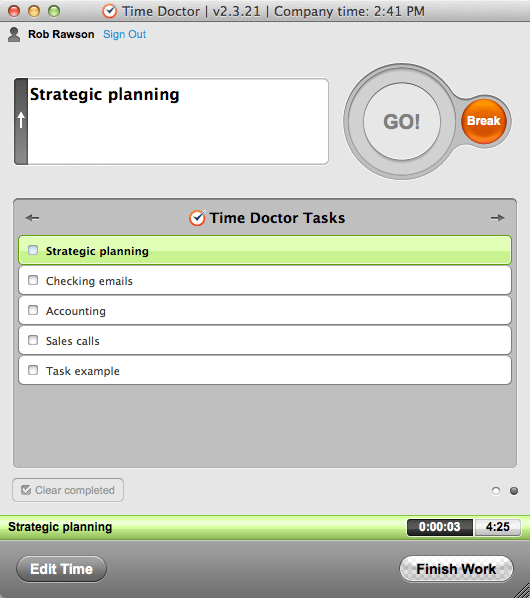 The tool is time tracking and employee time tracker dedicated either to freelancers, remote workers, as well as small teams and large companies. It gives its users the possibility to track time and capture screenshots, record mouse clicks, and keyboard stroke computer activities, as well as create billable contracts, generate invoices, and export timesheet reports. 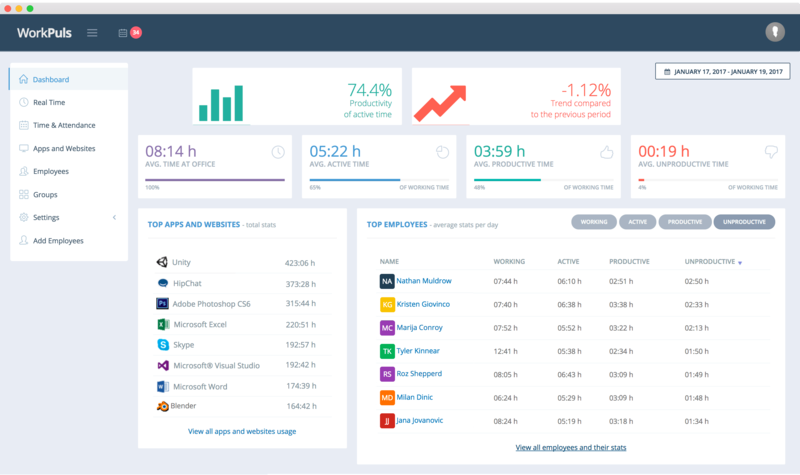 The app offers one detailed analytics of where time is spent in the workday. It allows a manager and business owners to check websites and applications visited nu their employees when working and screenshots of the computer screen every few minutes while they work. Are you tired of wasting money on coasting employees? Would you like to improve the productivity of you subordinates? 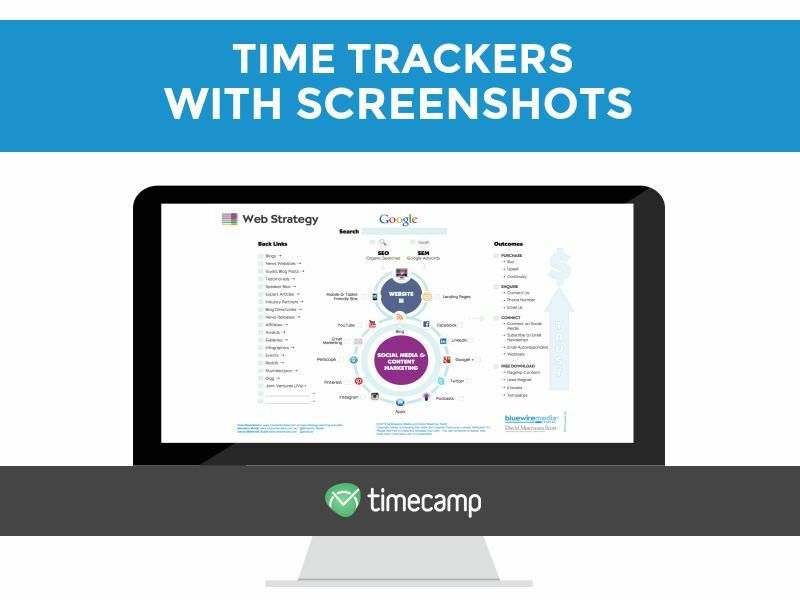 Invest in time trackers with screenshots! 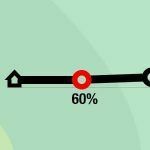 “Do this and avoid that!” - Boosting Productivity at The Office! Last time I considered switching from TimeCamp to Hubstaff, because of its screenshot feature, but now I know that it’s not necessary! Thanks for letting me know how to enable it in TimeCamp. To monitor or not monitor, that’s a question. As the company’s employer, you want to know what your employees do during the office time.That’s quite sure. In my opinion,the employees’ being monitored means high efficiency. And I am a employer, I do use the Aobo Keylogger in my company’s working system, of course it works well. 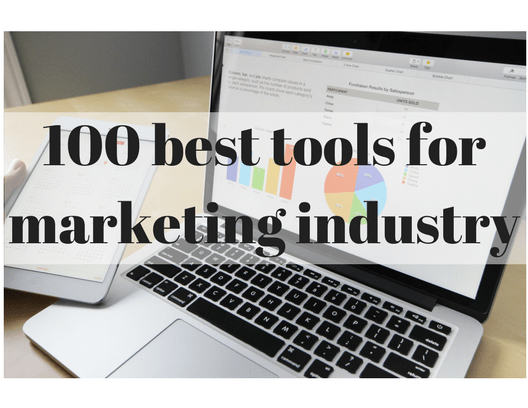 Great time tracking software for employees. 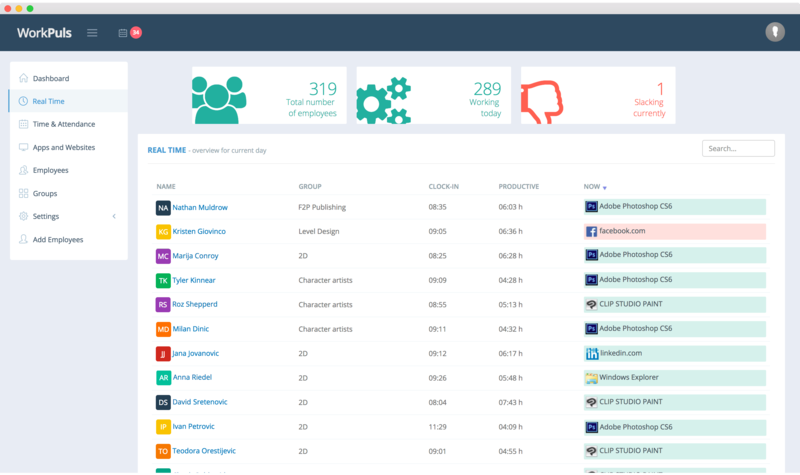 Employee monitoring software is one of the best medium by which you can empower your team without looking over someone’s shoulder because it is quite a tough task to keep eyes on every Employee. 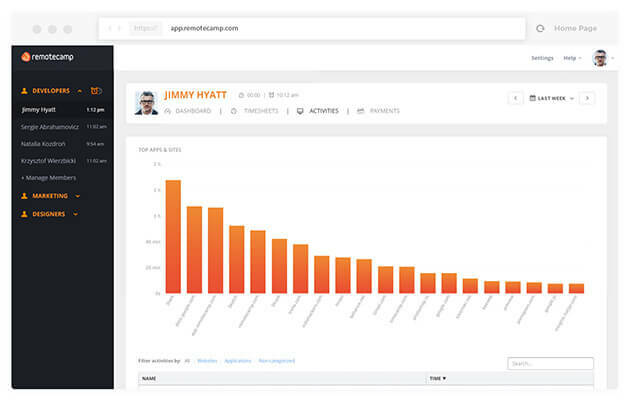 These Software helps you to analyze employees’ activities by displaying them visually.